The holiday season is on us and it’s time to start looking at what happened around this time last year! We know that sales can change around this time of the year. We see different drinks on the menu, seasonal food and a variety of items that are only served this time of year. With SP-1 we want you to be able to know what happened last year so you can make good decisions as to what to carry this year. Fortunately, we have a number of ways to help you with this. First we can use our Business Summary Report to see what the sales of specific items were last year. Remember that you can run the Business Summary for any time frame – just enter a starting and ending dates. The Business Summary is made up of a ton of sub-reports. One of the first things to look at is what promotions you ran over the holidays and how they did. The discount or coupon report is great for this. With this part of the report you can see each discount, how much was discounted off the price, the total number of times it was used and how popular it was compared to your other discounts. We can then use this to see what the effective discounts were for that time frame and re-run them. There is one other area we can look at to determine what happened last year. The information below is a sample of our Specialty Report from the Business Summary Recap. 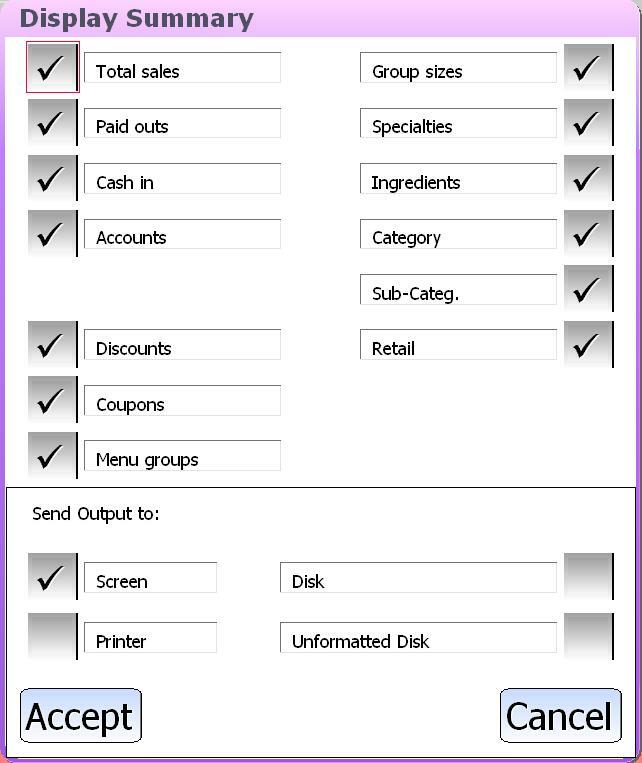 In this example we can see two main menu categories. Specialty Coffee & Sandwiches. 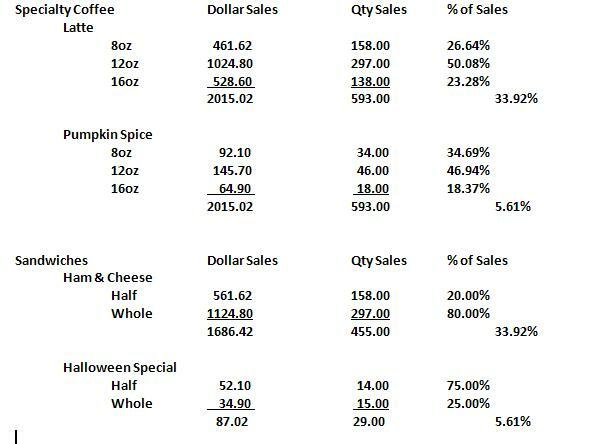 In Specialty Coffee, Lattes account for 33.92% of all our drinks and 50.08% of those lattes were 12oz. We can see that the Halloween Special sandwich was 5.61% of our sales during this month. This report is very powerful as it let’s us see which of the items are more popular within their category. 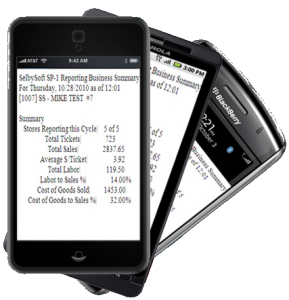 Keep in mind that SP-1 has a number of other reports in the Business Summary that can help you. Give us a call and see what else you might want to look at! Want to make your coffee shop manager happy? Get them a POS system. Sounds simple doesn’t it? I know, it sounds like a sales ploy to get you to buy a POS – That’s true as well. The fact is that we believe with all our heart that a POS will absolutely help you and your staff (including your manger)! If you have taken the time to hire and groom a coffee shop manager to help manage your business, then a POS makes a lot of sense for you. Why? Because we know, through experience, that you rely on your manager to maintain the store, monitor employees and report back to you (along with dozens of other things). Without a POS system, your manager will spend part of their time focusing on putting together spreadsheets and emails so you get what you need. There is a better way. Automate a good chuck of those tasks and allow your manager to focus on the things that are really important. Let them spend their time on coffee education, customer service, training of your staff and generally helping you make more money. 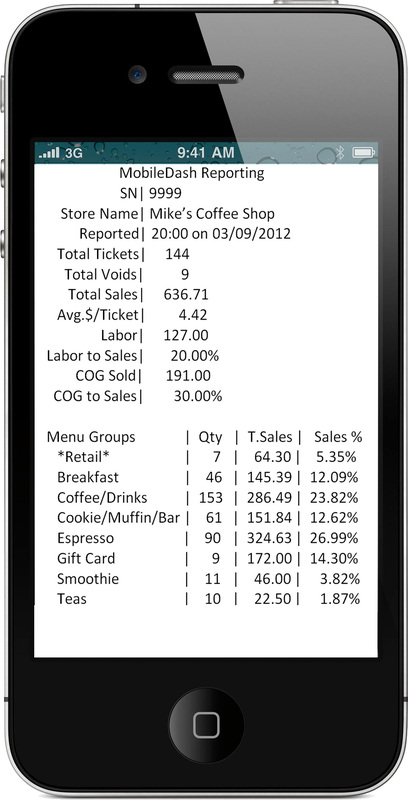 With SP-1 as your POS in your coffee shop, you will see that your manager can provide the business information to you with less time wasted. Better than that is that they will have the tools available to them to monitor for themselves what is going on. For example, your manager can see which hours are peak for sales by touching a few buttons. They can run reports to compare sales by employee to identify where training needs to be spent. You can use up sell suggestions to help not only make more money but also to open the door for customer education on differences between different coffees. Finally, let’s not forget that YOU, the owner, have to stay on top of the manager and insure that they are doing their job right? Hourly reporting and void tracking are the best ways to do this. Call us. See how we can help you and your coffee shop manager! There is a lot of talk about cloud based computing, storage and POS in news over the last year. Did you know that we are on top of this and have been for a while? Cloud Based Backup Service. SelbySoft offers, free of charge, a cloud based backup service for every customer on an annual support plan. What this means is that we have the ability to backup all of your data, tickets, customer files to a central server outside of your store. This is a great option that allows you to be safe and have peace of mind when thinking about your data. Did we mention FREE? P.S. We introduced this cloud based backup to our customers in 2007! Best of Both Worlds. With SelbySoft you get the best of both worlds. Secure, controllable data storage at your site and the cloud backup. What this means is that your data is never held hostage and no internet connectivity problems will interrupt your operations at the store. Gift Cards. You are probably aware that we have a free, built in gift card system in SP-1. This is stored locally in the POS and does not even require an internet connection to operate. Now, with the cloud backup you are secure offsite as well. Interested in cloud based gift card systems? We do it! Two different methods of having your gift card systems stored and processed out of the store. Oh and both are free! Corporate Reporting. We can’t forget that our corporate and multi-store operators are taking advantage of our cloud based options when accessing their data from their laptop, home or corporate office! One of the challenges that smaller stores face is that they are typically only running a single POS station at a time. SP-1 can certainly handle the volume and will help you increase your speed of service. But what about being able to look at numbers when the front counter is busy? What about employees clocking in? That is where our back office license can come in. With the back office license, you can load a special version of SP-1 on a second station. This license allows you to do any of the functions of your front counter computer with the exception of taking an order. 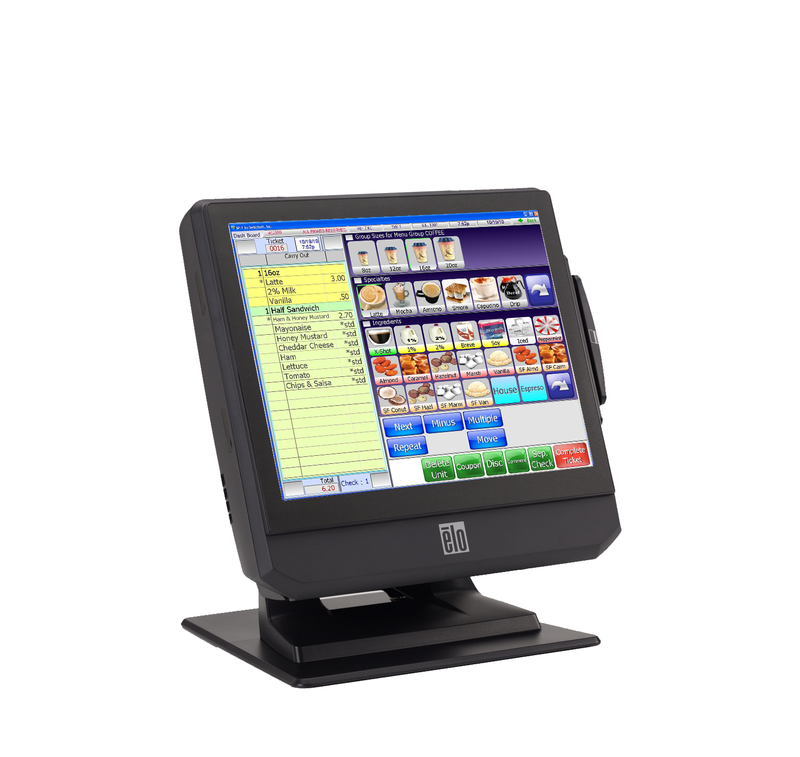 Call us today and see how we can add this to your store!